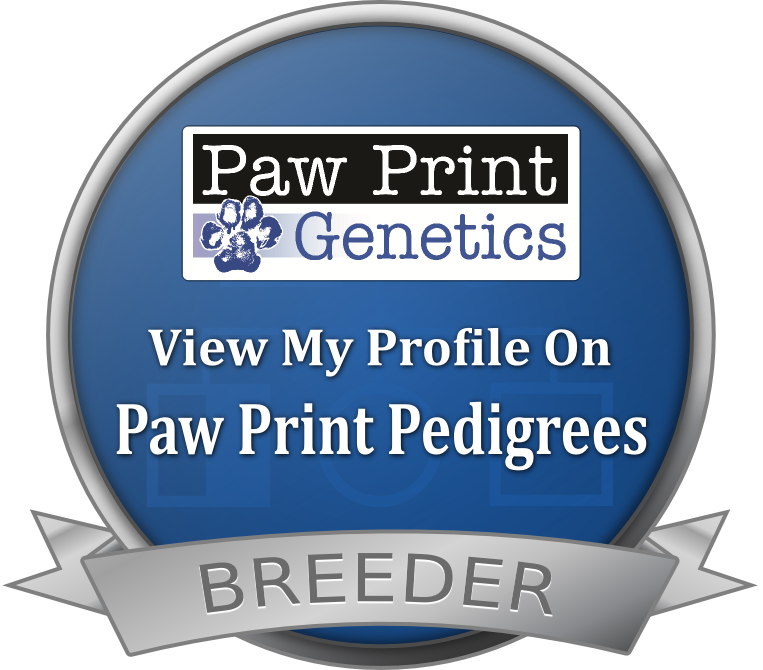 We love our dogs, so their nutrition is our primary concern. Over and over, we have asked ourselves the age-old question of what is the best quality dog food available for our fur babies. Recalls and inconsistency are notorious in the dog food industry. And, in our home, our dogs have reacted with intestinal upsets and the like from the wide variety of foods we have tried with them over the years. 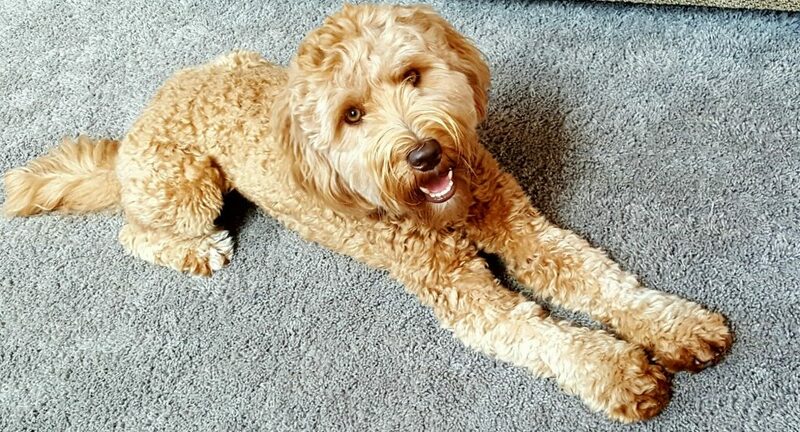 As our (Deer Pines Labradoodles) breeding business began we found ourselves increasingly sensitive to the use of chemicals, and making every effort to eliminate them from our own environment – including the foods we eat – as much as possible. This led us to wanting to be sure that what we were feeding our dogs, was, in fact, the safest – and, of course, a food that provides the best nutrition. Through our research we learned that many of the ingredients used in commercial pet food may lead to significant health issues, and, in turn, shorter life spans for our pets. For example, wheat, corn, and/or soy are staples in many commercial dog foods, and can put stress on kidney and liver function, and/or cause allergies and obesity. By-products also tend to be part of the long list of ingredients in most dog foods; by-products can include an array of pieces and parts, such as: chicken heads, duck bills, fish heads, chicken and turkey feet (including their nails). The preservatives included in most dog foods are used to promote shelf life, and may include BHA and BHT – which are known carcinogens, and Ethoxyquin, which is used to stabilize rubber. Dog Food can be stored on a shelf or in a warehouse for months, or even years; and, many commercial dog foods are made by large corporations that also manufacture non-pet related food and/or products. 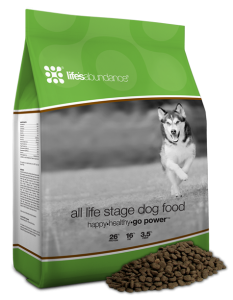 Through our professional and social interactions with peers, we heard about Life’s Abundance Dog Food. Aside from the impressive quality ingredients, we were immediately drawn to the fact that Life’s Abundance dog food is made weekly in small-batches, so it will always be fresh at the time it is directly delivered to its customers. The Life’s Abundance line of products was formulated by Dr. Jane Bicks, DVM, a holistic vet for over twenty (20) years. She has served as President of the American Veterinarian Association of New York City, earned three Presidential Citations, was appointed by Mayor Rudolph Giuliani to help establish one of the largest animal shelters in the world, is the author of three books on responsible care and treatment of pets, and has appeared on 48 Hours, Good Morning America, CNN, Discovery Channel, Animal Planet, and more. She has also created a non-profit foundation where a percentage of her product line is contributed toward rescue and care for pets. Life’s Abundance focuses on quality and safety. Their commitment to providing customers with premium products goes well beyond the formulas and the individual ingredients used. To ensure the quality and safety of the final product, they exercise strict control. Immediately after each product is prepared, it is shipped directly to one of their five (5) climate-controlled warehouses. Their shipping departments take pride in the speedy yet careful handling of products, ensuring that all orders arrive in great condition so that valued customers will enjoy the products exactly as intended. It is a fact that food that is fresh tastes better, and retains its nutrients. 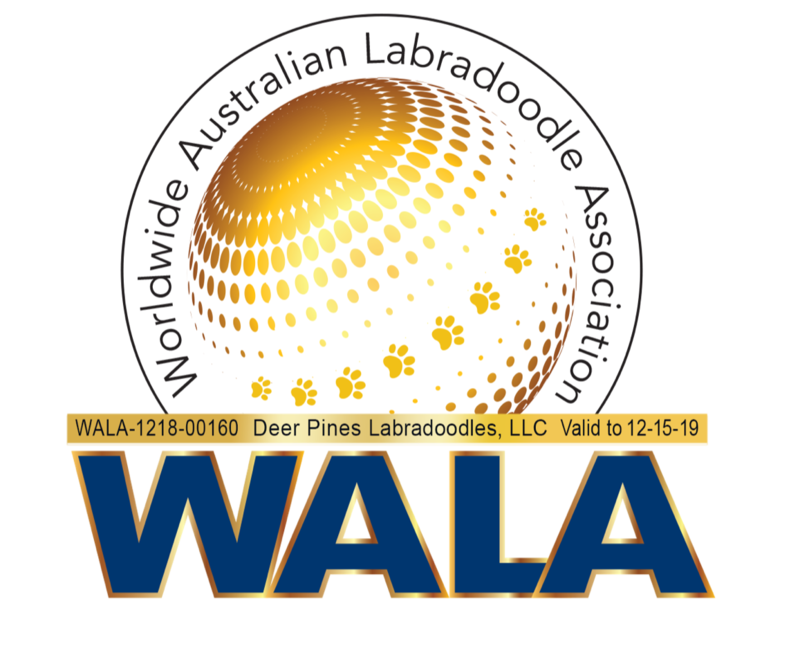 We are proud to be a Life’s Abundance Independent Field Representative, and invite you to visit our Life’s Abundance Website to explore the variety of products offered for your Dog, Cat, or even for yourself. Health is more than just eating right and exercising – it’s about cultivating the right attitude and making a commitment to feel better… to be better. At Life’s Abundance, they understand commitment. They pledge to provide the best possible products for customers, to help them live longer, healthier and happier lives. They provide an array of superior quality, safe and effective products that are inspired by nature, informed by science and born of a commitment to improving the health of people, pets and the planet. Welcome to Life’s Abundance… paving new roads to wellness, every day.